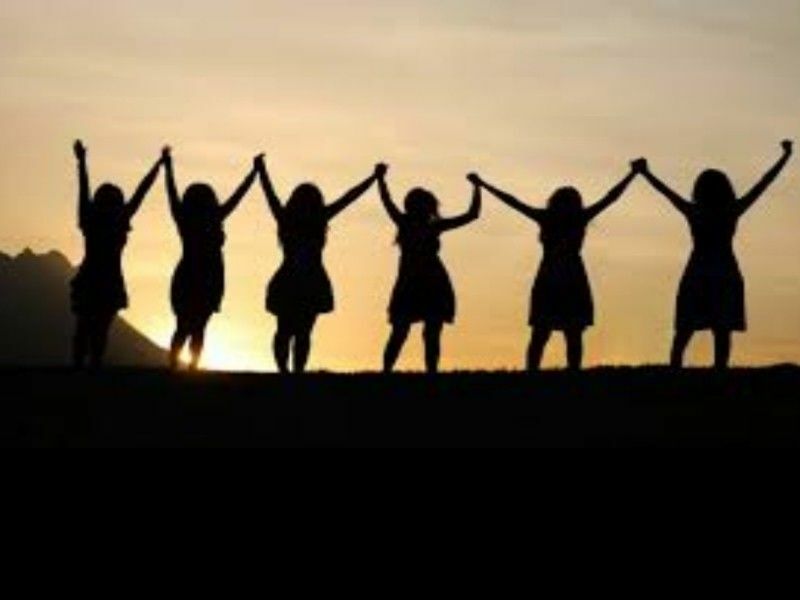 Women United Ministries invites ALL women age 15 and older to a time of Fellowship, Worship, Prayer & Spiritual Nourishment. 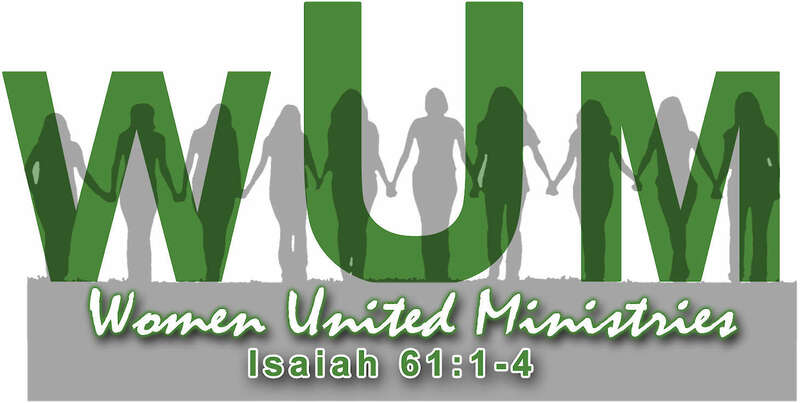 Women United Ministries is a non-profit ministry built on the foundation of Isaiah 61:1-4. Jesus came to proclaim the good news & set the captives free. In freedom, the people will be able to rebuild, restore, and renew what has been ruined & devastated for years. Our mission is to use smaller, rural based conferences to draw women into deeper relationships with God and each other through music, prayer, fellowship, & solid biblical teaching. We are passionate to see God move in powerful and life changing ways that impact women, their families, and their communities. You can find more information by visiting the Women United Ministries Facebook page, or Website.